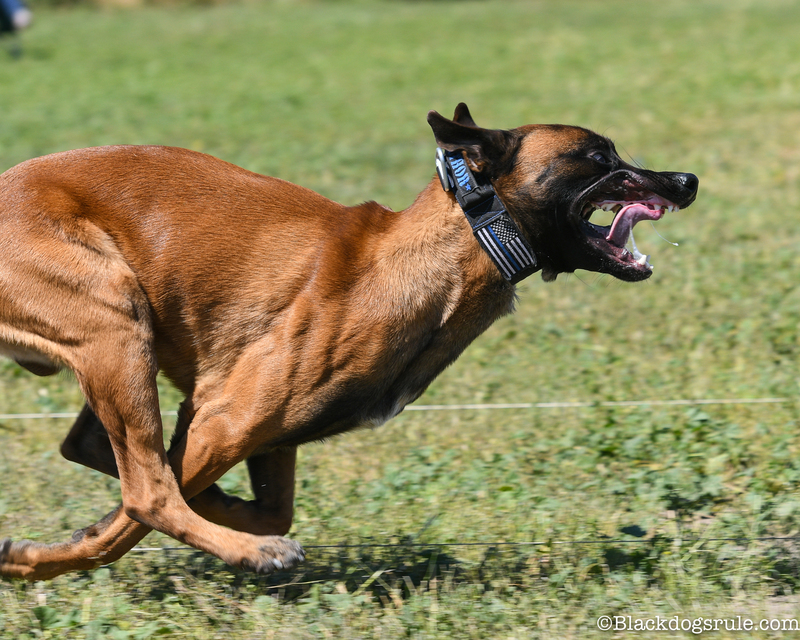 CGM’s and BG meters are tools. They are devices that provide information, generally of an exact moment in time. 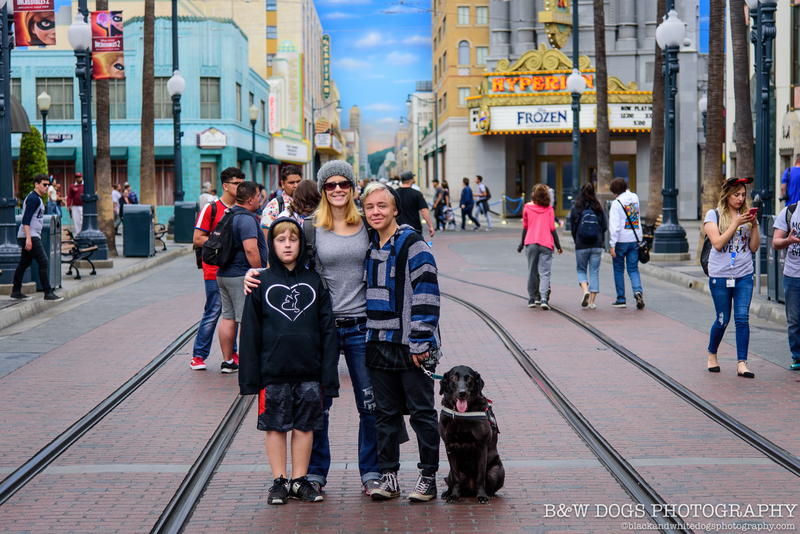 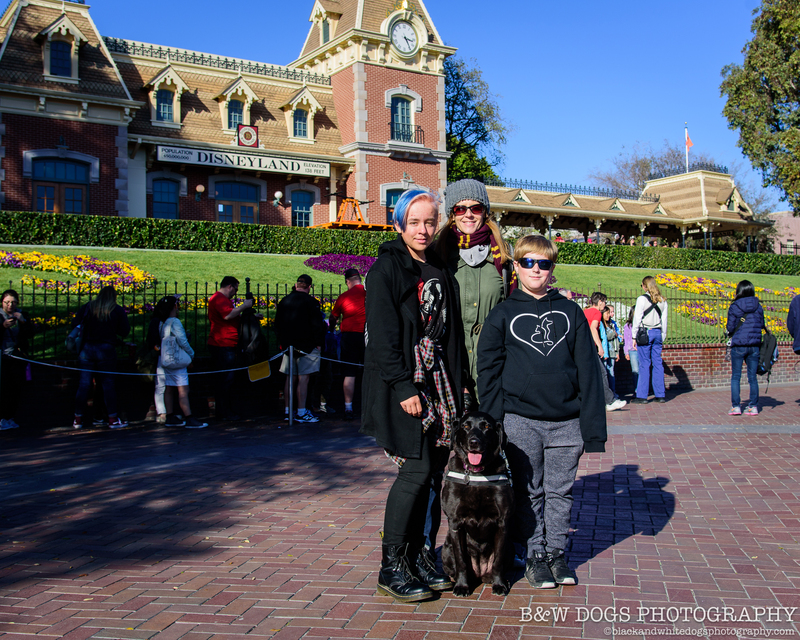 Diabetic alert dogs provide something different, something that in some cases is exact, and at other times is more nuanced. 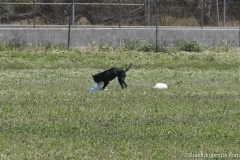 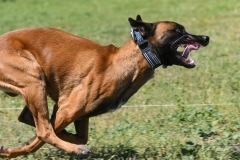 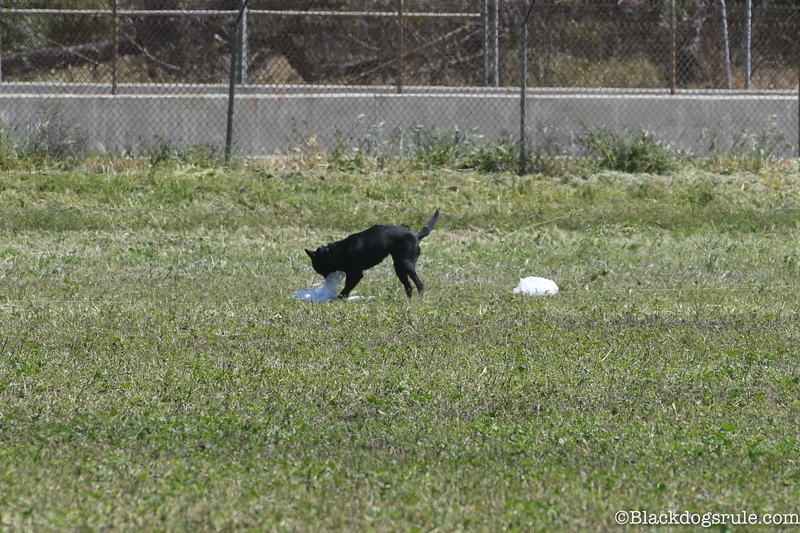 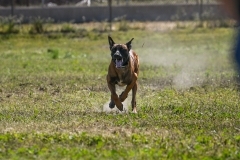 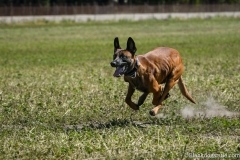 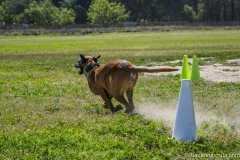 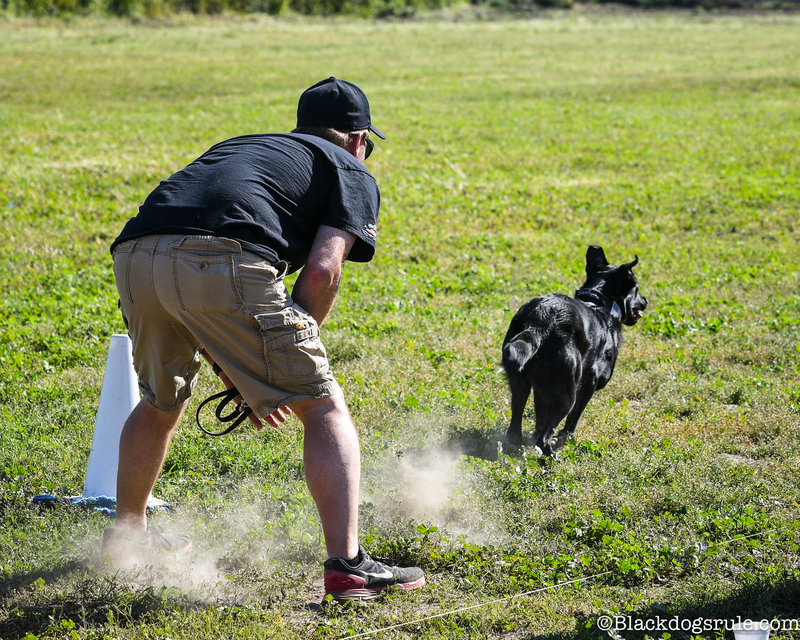 If trained well, they can provide more information than a screen with a number on it, a lot more, but the handler has to be in tune with their dog. Did Your Puppy Alert or Recognize? 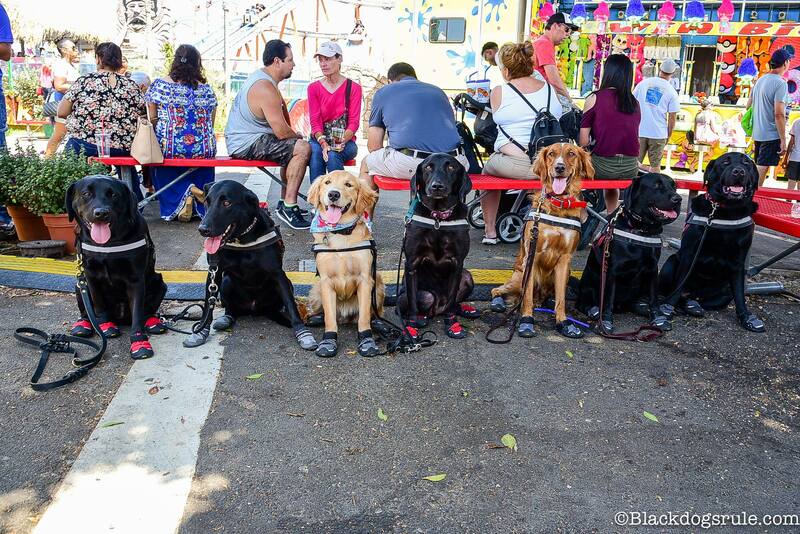 That Dog Is Wearing Shoes! 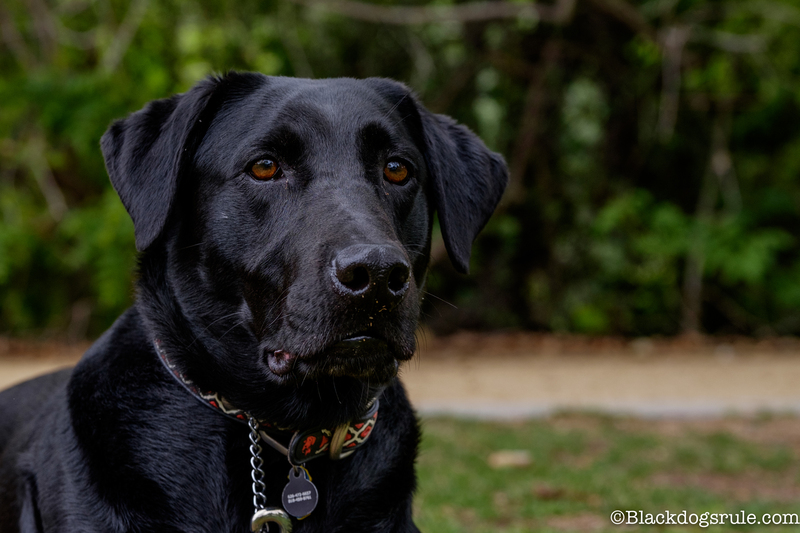 As this site goes forward, an added emphasis will be placed on the dogs in our life and my photography of the different activities we do with them. 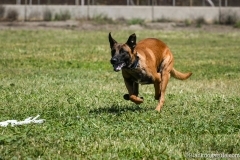 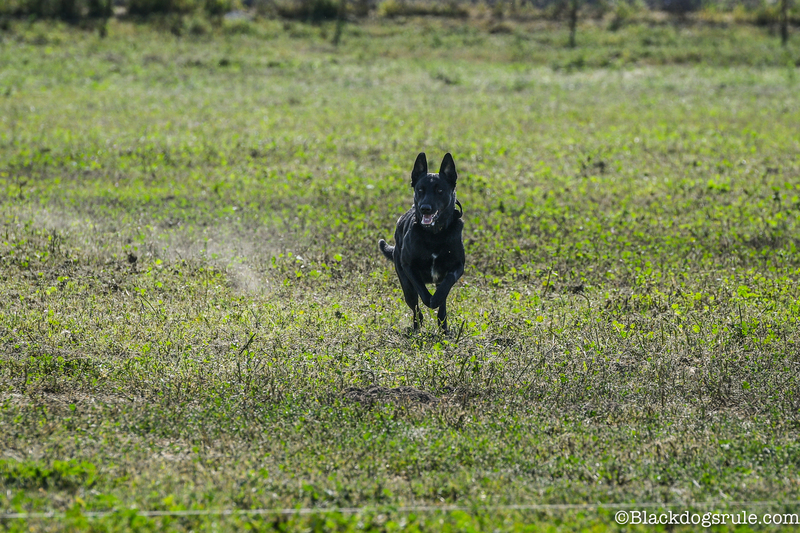 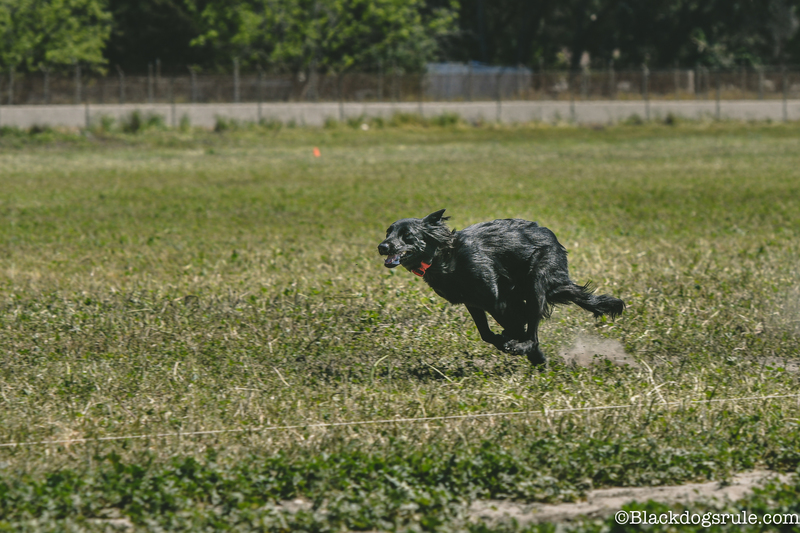 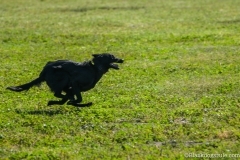 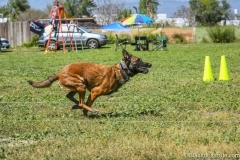 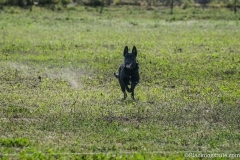 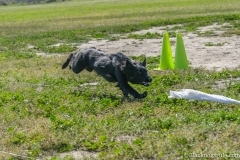 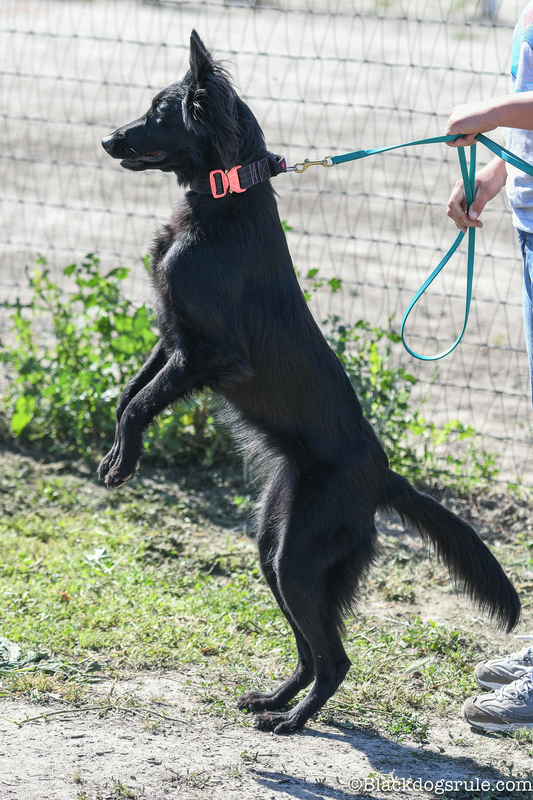 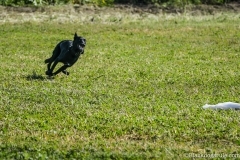 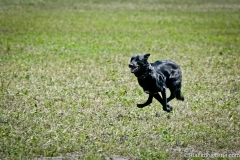 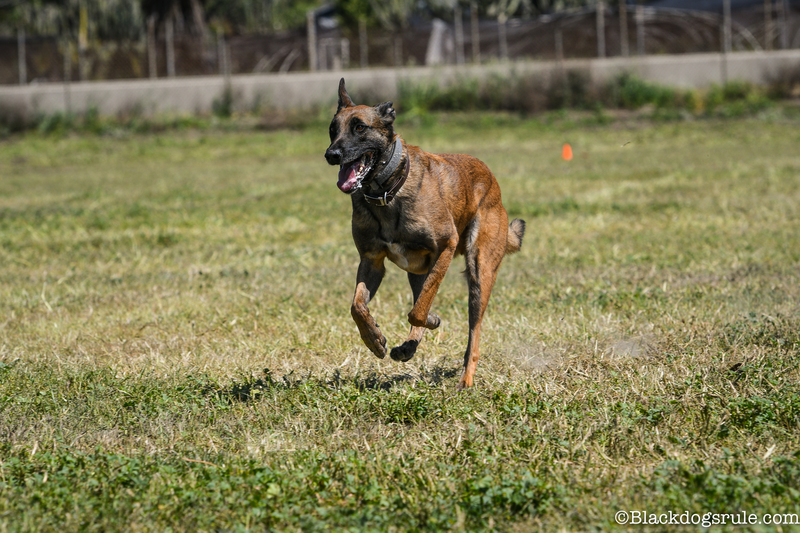 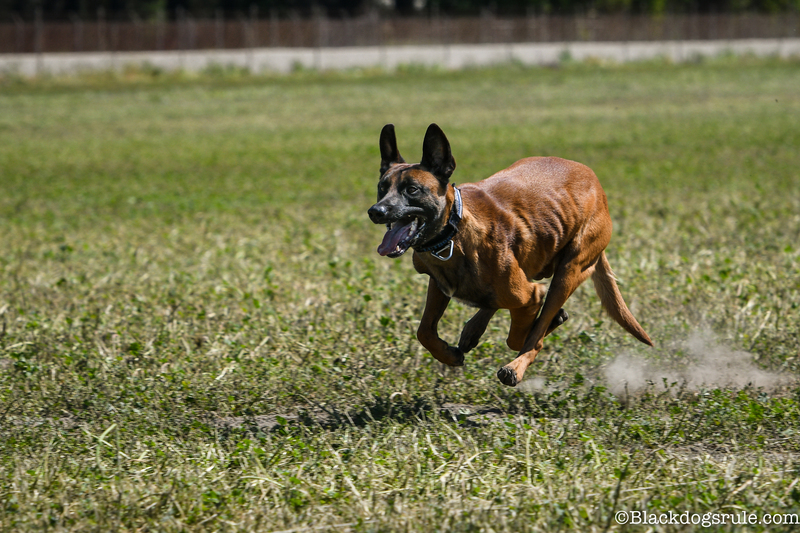 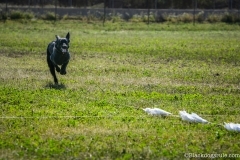 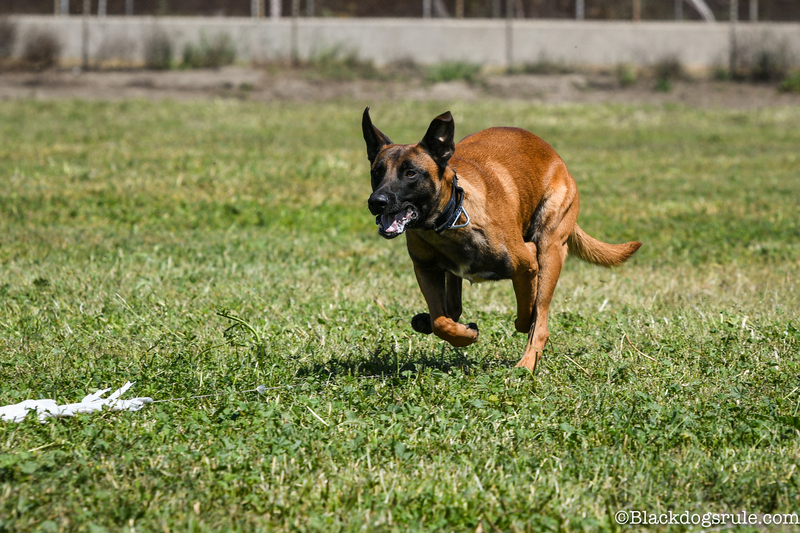 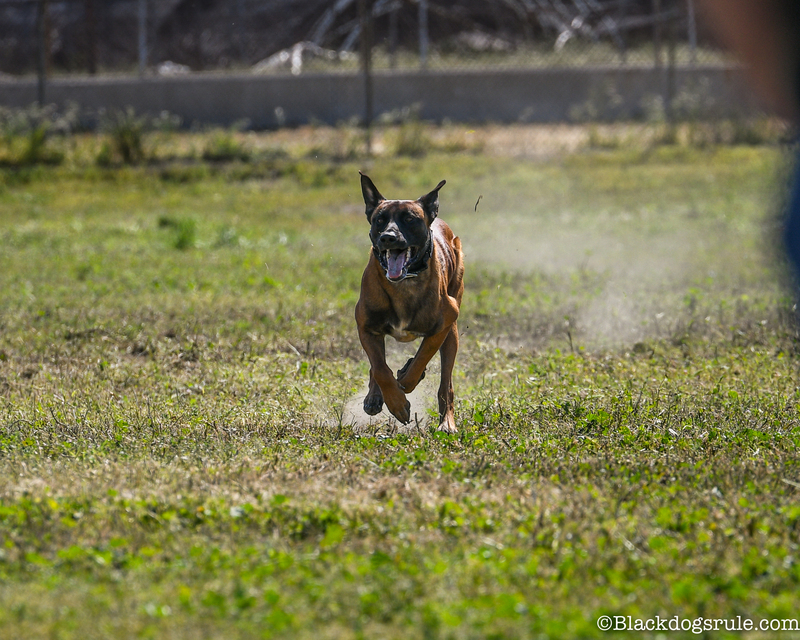 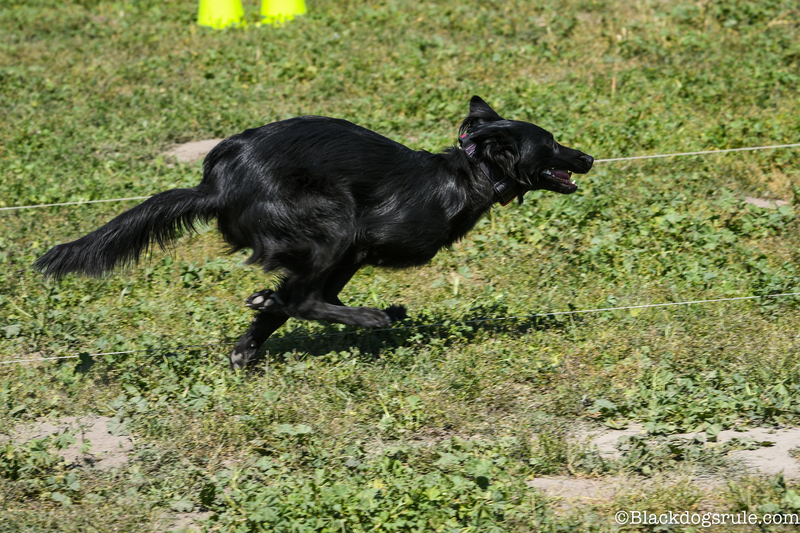 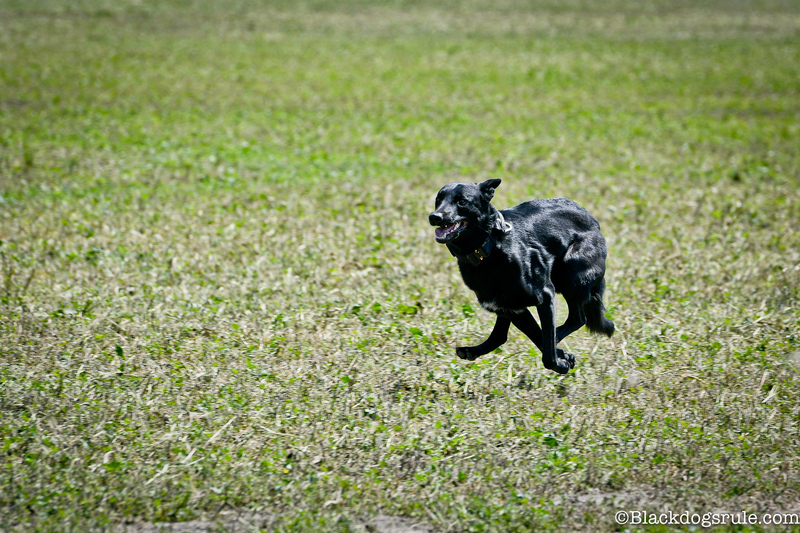 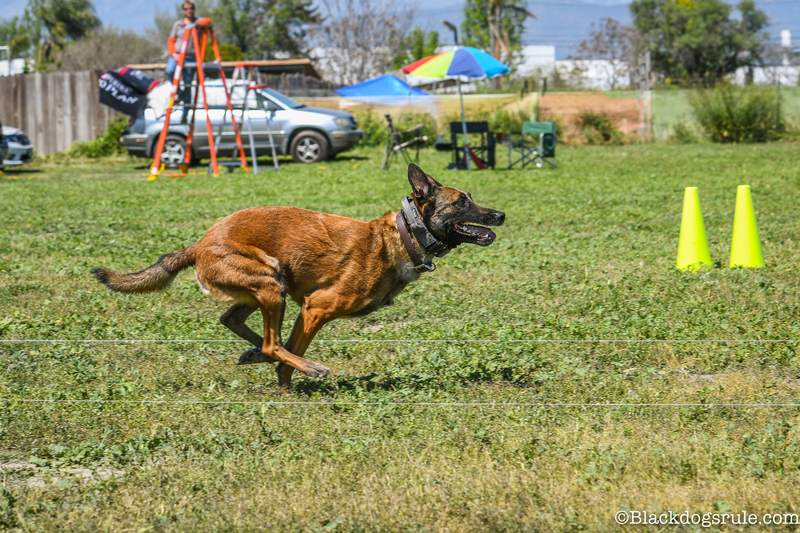 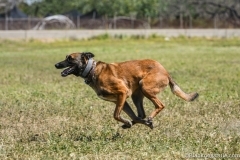 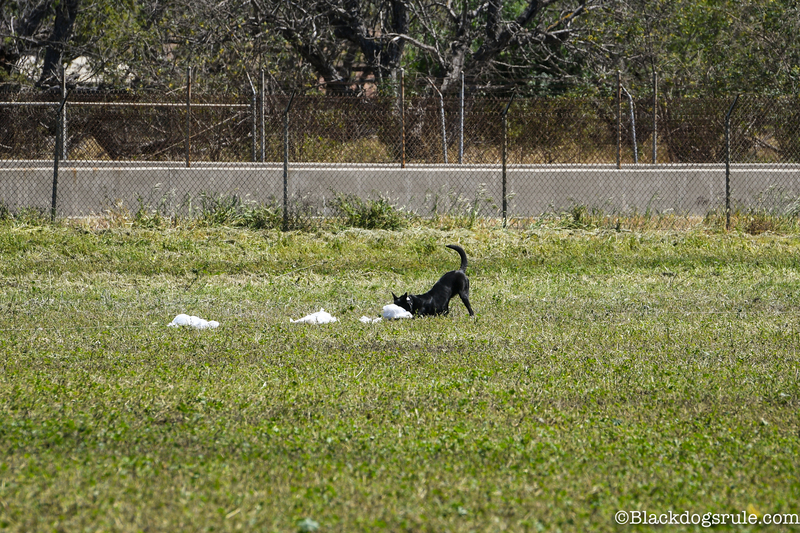 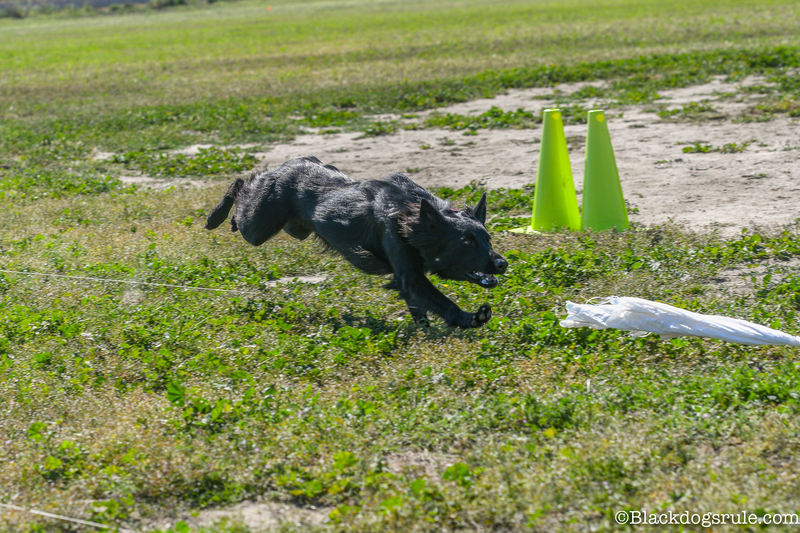 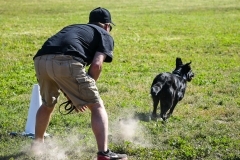 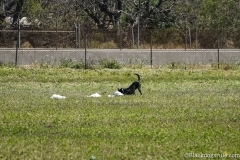 To kick that off, here is our first time competing at a lure coursing event with Carbon, our black Malinois, and several of our friends dogs. 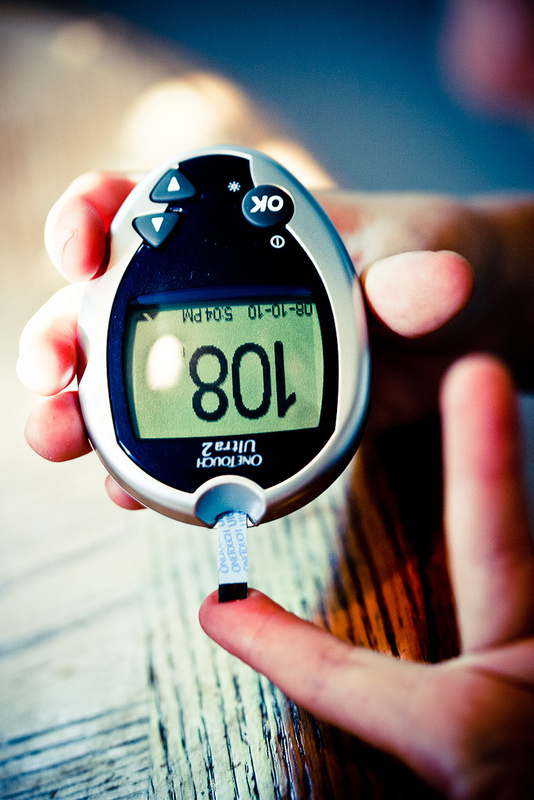 What Does Living With Diabetes Mean?